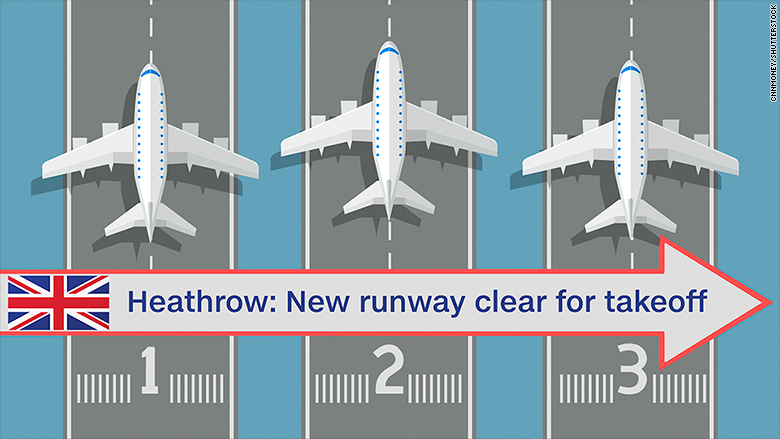 Posted By: admin 0 Comment approves, crucial, Heathrow, runway, third, U.K.
London’s Heathrow airport is one step closer to getting a vital third runway. The U.K. government issued its long-awaited decision on airport expansion on Tuesday, giving Heathrow the green light to build a third runway. 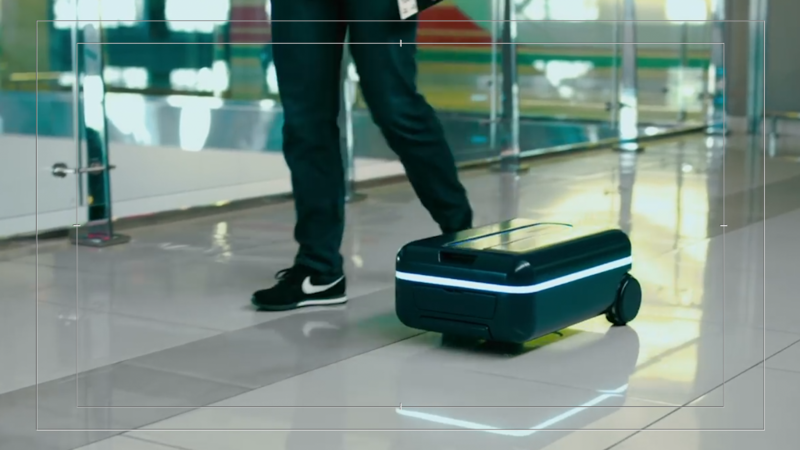 The airport — which is operating at around 99% capacity — welcomes about 75 million passengers a year, making it one of the world’s busiest travel hubs. The new runway should nearly double its capacity to 138 million passengers by 2050. The government’s decision had been delayed for well over a decade due to political opposition and environmental concerns. Officials also considered a plan to expand London’s Gatwick airport, which had lobbied for permission to add a runway. But the government said it chose Heathrow because of its strong links to long-haul, international markets. It’s widely recognized that the U.K. needs to add airport capacity to expand trade and the nation’s economy. The lengthy delay in adding a third runway at Heathrow gave an advantage to cities like Dubai, which quickly expanded its airport capacity over the past few years and gained a reputation as a global hub. Heathrow airport in London has been looking to build a third runway for years. It just got government approval to do so. The government’s runway decision has gained added significance in the wake of the U.K. Brexit referendum. Many observers saw the U.K.’s vote to leave the European Union as a move towards protectionism and away from free trade. But the government hopes this decision will signal its commitment to expanding trade with global partners. But it’s going to take a long time to build the new runway, with completion only expected in late 2025 at the earliest. Parliamentary discussions, planning and building could easily take a decade. A final parliamentary vote to approve the Heathrow expansion is expected in the next 18 months. In a sign of how difficult passage could be, U.K. foreign secretary Boris Johnson quickly announced his opposition. Zac Goldsmith, a Conservative member of parliament who represents a constituency in Heathrow’s flightpath, is expected to resign over the move. His departure would create a new political headache for Prime Minister Theresa May. Following the Government’s catastrophic Heathrow announcement, I will be meeting my constituents later today before making a statement. “Apart from the political opposition, there will be opposition from activist local residents, local authorities and environmentalists on a host of legal, planning and regulatory issues, such as noise and emissions,” she said. Jenkins also warned that Brexit could slow construction and make it difficult to hire European workers for the project. Potential delays have led many to encourage the government to consider additional airport expansions. “One new runway is not enough to give the U.K. the aviation capacity it requires to trade [with] the world successfully,” said Adam Marshall, the director general of the British Chambers of Commerce, a business lobby group. The new Heathrow runway is expected to cost £17.6 billion ($ 21.5 billion). The U.K.’s Department for Transport forecasts the runway will create up to £61 billion ($ 75 billion) in economic benefits over the next six decades. But that’s well below an earlier 2015 official estimate. The government said Tuesday that taxpayers would not have to cover any of the costs of the new project.